What are you standing on? Any floor—tile, linoleum, concrete, carpet—needs maintenance and cleaning to keep it in good repair. Do you have a smartphone in your hand, or a computer screen in front of your face? Maintenance is a key part of the manufacturing process for everything you buy—and your ability to keep it running. If you work for an organization that makes something or you work in a building, maintenance management directly affects your experience—and your customers’ experience—in ways you may not completely appreciate. It’s likely you’ve complained about several of these issues at one time or another. But have you ever considered how all these issues can be quickly resolved or even prevented with a better approach to maintenance management? Things don’t always go as planned. But CMMS software helps maintenance departments stay on top of their workloads and respond faster when things go wrong—improving the experience for everyone. When your maintenance team becomes more productive and efficient, these improvements have an effect far beyond the maintenance department. 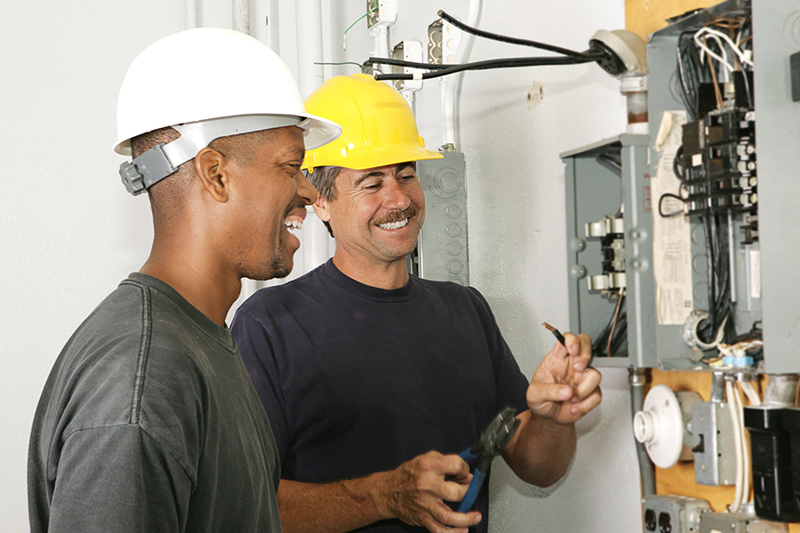 Your whole organization benefits when the maintenance department is functioning well. So, it’s important to recognize all the ways maintenance affects your organization—and how good maintenance management can make everyone’s experience better. How can CMMS software help you improve maintenance management? Contact us. We can help.